The chuckle-inducing title of this game has nothing to do with digital rights management. 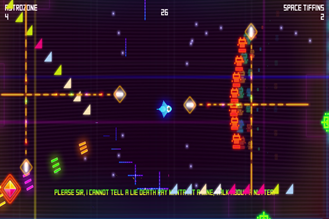 In DRM, you're tasked with shooting things until they blow up (the American way!) 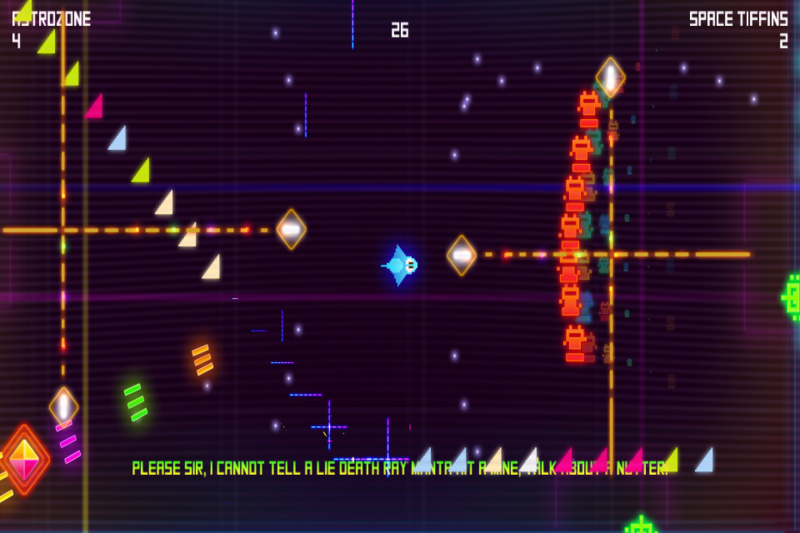 in a dual-stick, top-down arena shooter that borrows some liberal style cues from the Geometry Wars series. 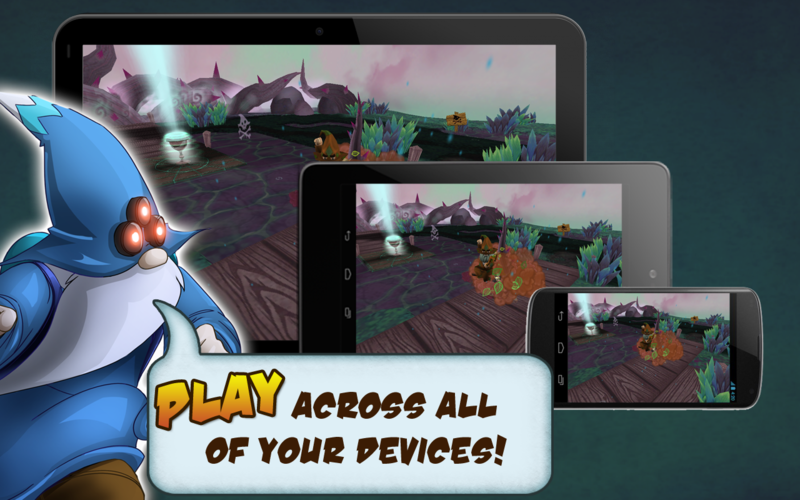 As the Play Store description proudly proclaims, DRM has no in-app purchases and no upgrades. It's based on the PC indie game of the same name. Death Ray Manta is an ARENA SHOOTER where you blow stuff up and make pretty colours in the spirit of Minter, Jarvis and Fearon. 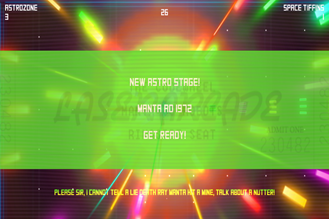 Death Ray Manta is an ARCADE GAME. Two sticks and a screen full of laser beams. Death Ray Manta is based on the acclaimed PC/Mac game of the same name. Edge Magazine  and co-star of the Eurogamer Expo 2012. 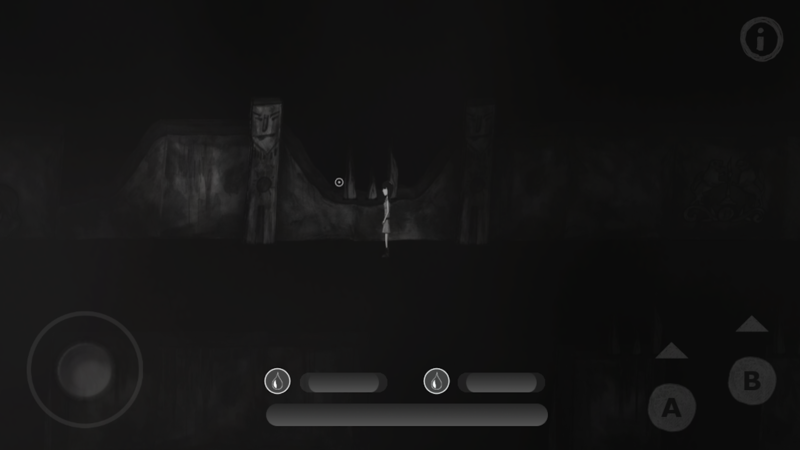 A blend of the action-adventure titles of the SNES and spooky horror games like Silent Hill and Alan Wake, Emily In Darkness pits you in control of a young girl trying to uncover the secrets of a monochromatic purgatory. 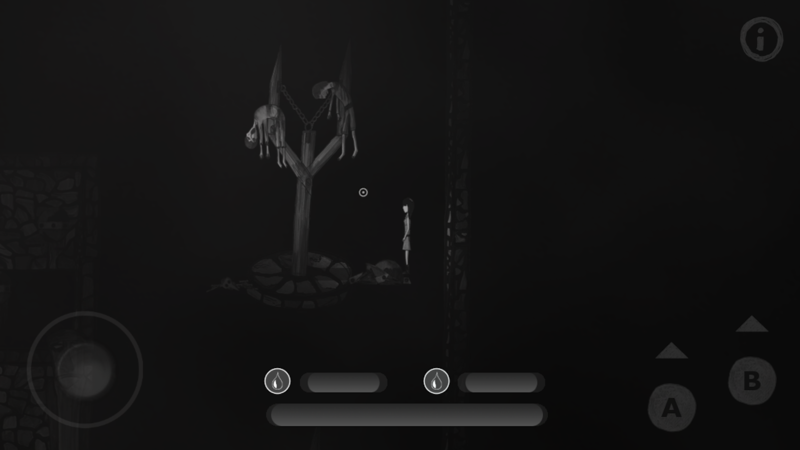 You'll need both puzzle-solving and twitch skills a la Zelda to make it through the game and the story. 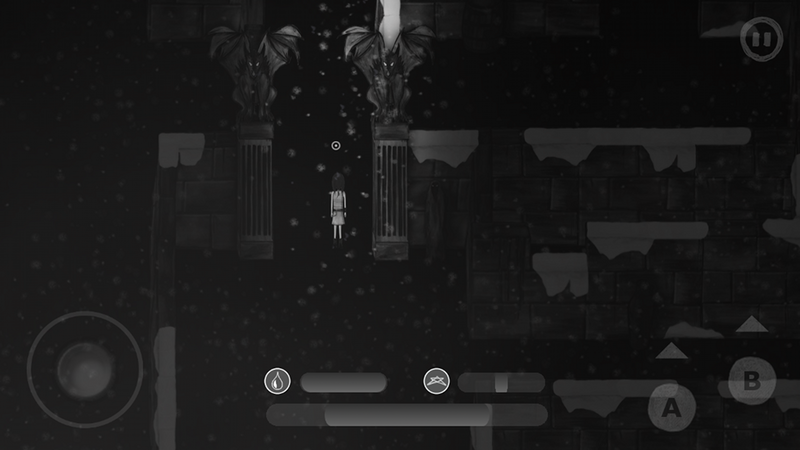 Emily In Darkness is $2, but might not be suitable for your kid's Nabi tablet. What is it about anime-style art that makes games like this so expensive? The second entry in the Lemegaton series apes the old Castlevania games with a 2D perspective, but has shiny 3D characters and environments. 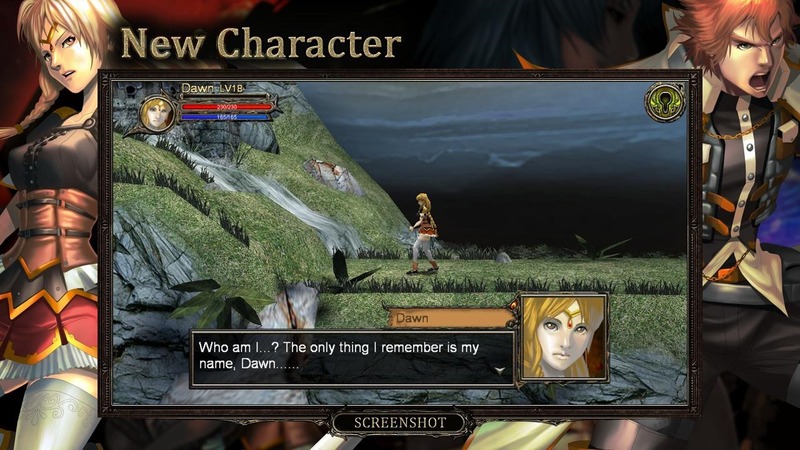 The original is free (and it would be a pretty good idea to check it out first), but "episode 2" adds a new playable character, a tweaked fighting system, more environments and enemies, and more cringe-inducing English translation. A special agent, Sabio, of a mysterious organization, St. Guardian, is ordered to pursue a traitor, Pecador. 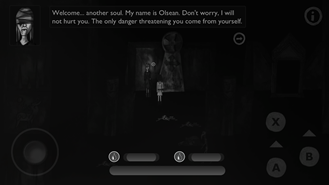 Pecador steal St. Guadian's vital item, Solomon Ring and run to the well-known Italy ghost town Craco. 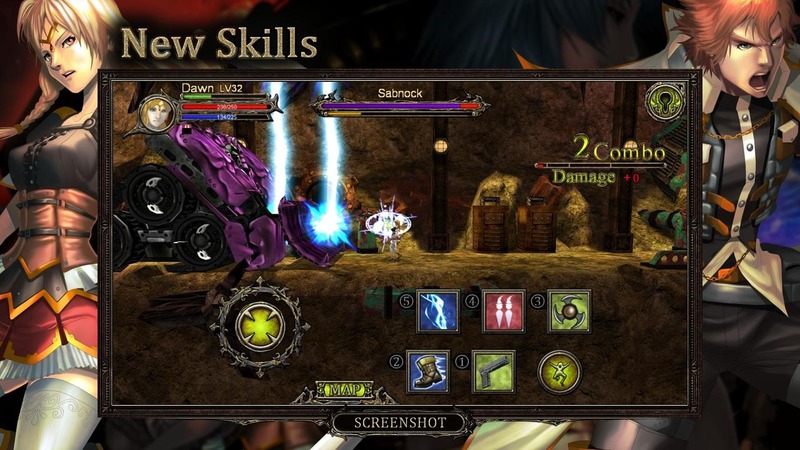 Sabio go after him and encounter attacks by demons inside Craco. 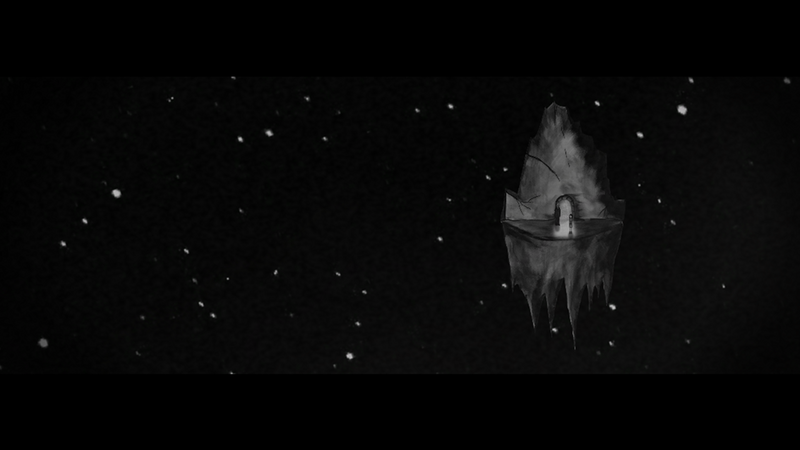 In episode 2, Sabio and Noiva decided to get back Craco. They ensure the escape path such that they can go whenever any dangerous thing happen. Noiva think it is worth to study for investigating the demon world. 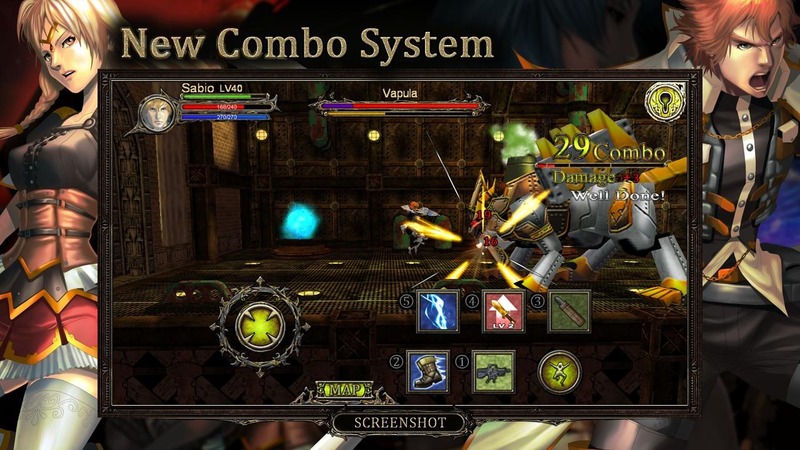 If you're still craving some tactical RPG action from the days of Tactics Ogre and Final Fantasy Tactics, give this newfangled take on the turn-based strategy genre a try. You control a squad of wizards and other units (who may or may not be incredibly constipated, based on the banner image) trying to clear a top-down 3D board of opposing players. Beware of the IAP upsell, especially since there's no single-player mode, but the game does include hot potato local multiplayer. 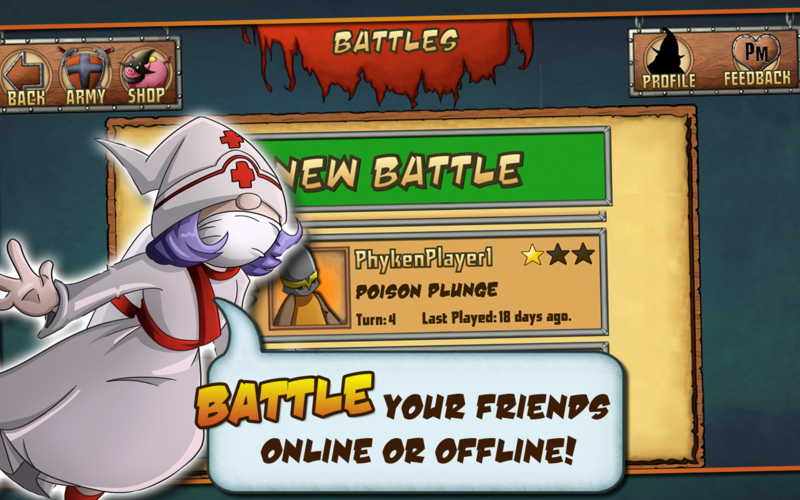 Part Action, Part Strategy, Total Wizardry - Battle Friends in Wizard Ops Tactics! 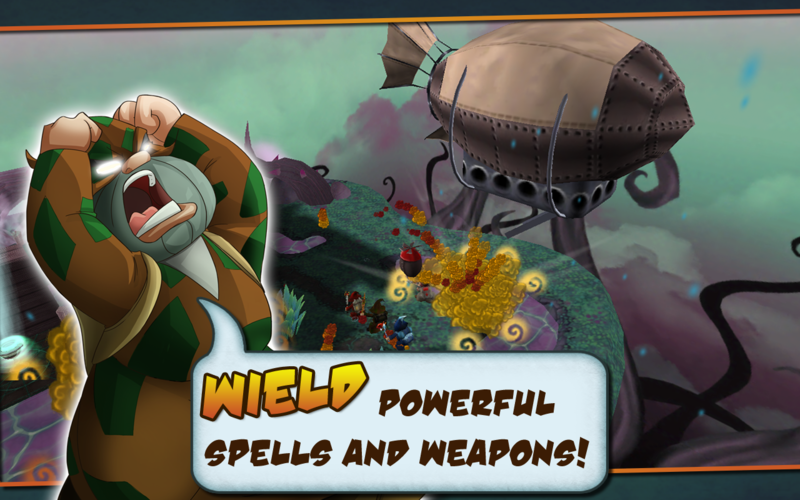 Are YOU ready to command a crazy commando team known as the Wizard Ops? 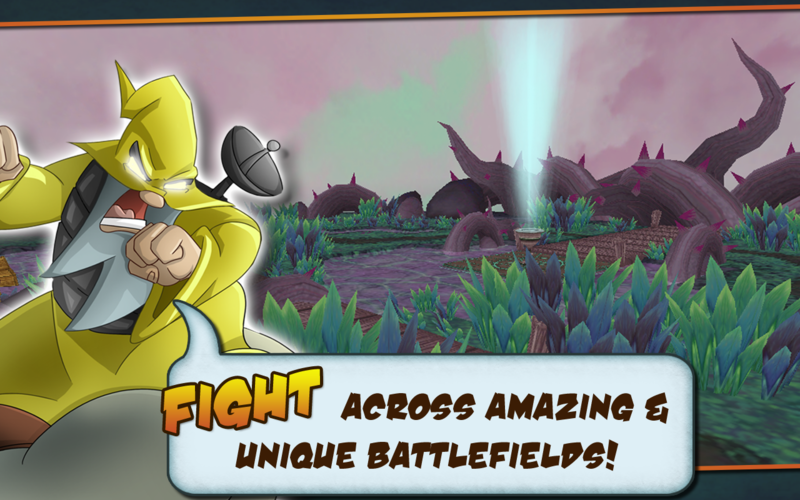 Prepare to BATTLE your friends and the rest of the world to see who is the ULTIMATE Wizard Commander! 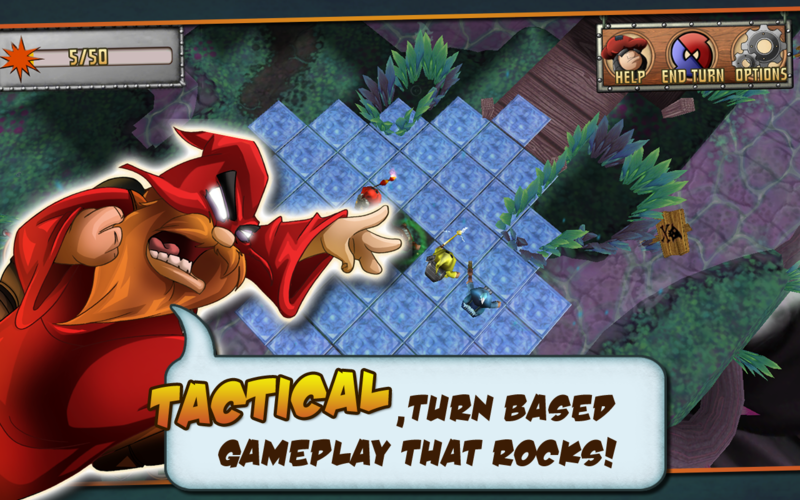 Wizard Ops Tactics is an asynchronous, turn based, tactical game that allows you to battle your friends whenever and wherever you like! 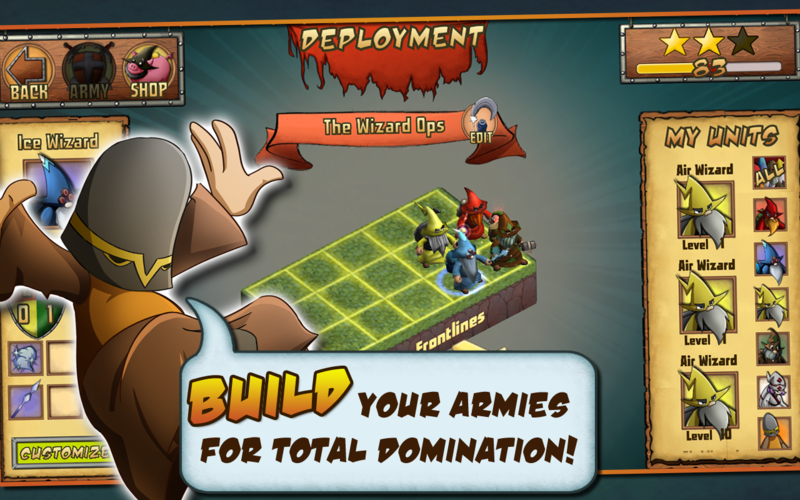 Build and customize your armies for maximum destruction! Best of all it's FREE! So play it now and let the battles begin!